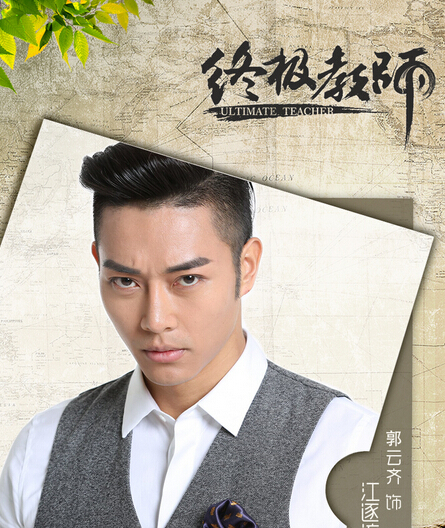 Fang Yan (Li Bo Yi) is a tai chi master who ends up becoming a teacher in Red Phoenix School to escape a duel. He doesn't want to be a hero because all he wants is a carefree life, yet he gets pulled into a fight between good and evil. 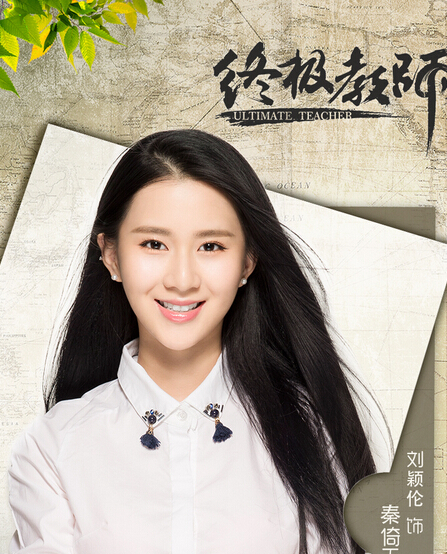 It is based on a web novel by Liu Ding Hui. 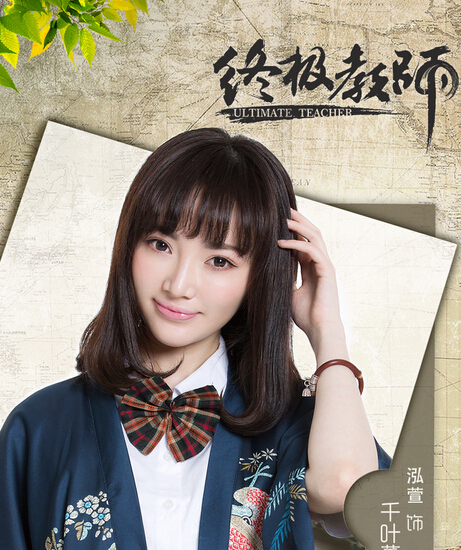 Let us know why you like Ultimate Teacher Season 2 in the comments section. Please also share these fun facts using the social media buttons below.